Tom Salta is an American recording artist and soundtrack composer. 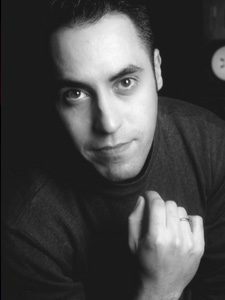 He has composed soundtracks for many popular video game titles, including Tom Clancy’s Ghost Recon Advanced Warfighter 1 & 2, Cold Fear, Red Steeland Tom Clancy’s H.A.W.X. Salta’s score for Red Steel received an award for “Best Original Score” in IGN’s Best of 2006 awards. Salta works in multimedia including film, television, advertising, and video games. Raised in the shadows of Manhattan, Sal Oliveri developed a diverse musical background. His grandmother, an opera singer, and father, a golden-voiced “crooner”, set the bar high for Sal when it came to execution and musical taste. By age 4, Sal was riveted to pop radio and his upright piano. Before long, Sal was performing as musical director and keyboardist at Harlem’s famous “Cotton Club” and hitting the NJ/NY studio scene. Soon after, Sal relocated to Nashville where his musical efforts quickly earned him a #1 single he co-wrote and a Grammy Nomination for best Rock Album. Clarence Ranjith Jeyaretnam better known as Clarence Jey is an American record producer, multi-instrumentalist, composer and songwriter of Sri Lankan Tamil heritage who has had music chart on the US Billboard Hot 100, a Grammy-winning record and worked on various award-winning US television shows including an Emmy-nominated show. Eddie Wohl is a 5 time Emmy Award winner. 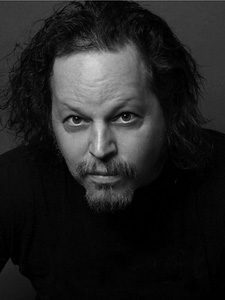 Eddie Woul has produced at least 25 albums for various artists including Anthrax, Jesse Malin, Smile Empty Soul, Ill Nino and H2O. 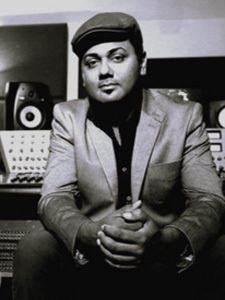 He has also produced recordings featuring Bruce Springsteen, Jakob Dylan, Roger Daltrey, Chino Moreno (Deftones), Jada Pinkett and Ryan Adams, as well as played keyboards and co-produce/write in a band with Brett Scallions (Fuel) and Sean Danielsen (Smile Empty Soul) called World Fire Brigade. 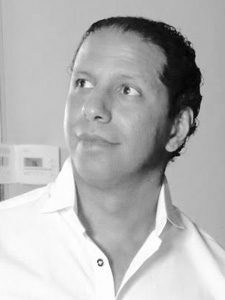 Based in Los Angeles, Youssef Guezoum (AKA) Joe is a film, television and video games music composer.Joe scored the feature movie Full Love written and directed by the action superstar Jean-Claude Van Damme. 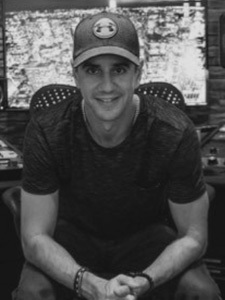 Shortly after the release of Full Love, Joe started underscoring and composing many theme songs with many award-winning producers for a plethora of television series, such as NFL-CBS Sport Paramount Pictures, Immediate Music, Universal Music, and Lion’s Gate to name a few. Goliath brings a phenomenal sound and magic to my music. As a film composer, this plugin is a powerful tool to bring amazing tones to my scores. Copyright © 2019 Tone Empire.